To others, he’s a misfit. To her, he’s a hero. 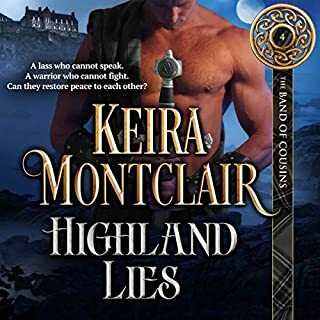 Daniel Drummond fears no lass will want a one-handed warrior, but when he meets the bonny and spirited Constance at Sona Abbey, he dares to wonder if they could have a future together. The beautiful novice has a secret, however, and her reticence makes him fear she sees him as less than a man. 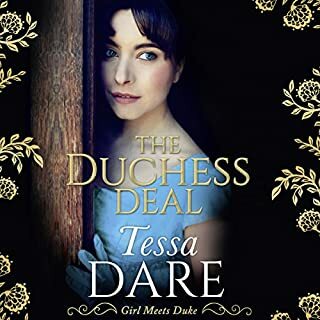 Eager to forget her, Daniel throws himself into the Band’s mission to find and stop the underground kidnappers who ship lads and lasses across the waters. Rose MacDole cannot speak, and her mother ensures the world sees her as a deaf, daft girl incapable of communication. Completely under the cruel woman’s control, her only escape is to roam the cliffs outside of her castle, looking down at the turbulent, seething water and dreaming of a different life. 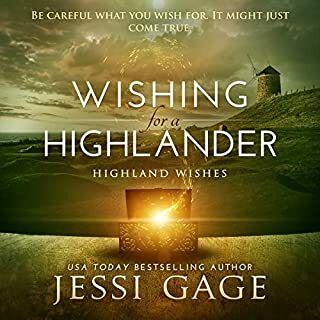 But when a handsome Highlander visits their castle, he sets off a series of events that will free Rose from her mother’s cage - and propel her into a different sort of danger. 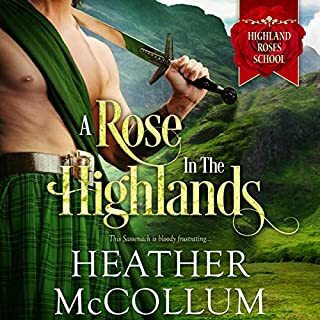 Cullen Duffie, a Highland warrior and charming rogue, is the new chief of Clan MacDonald. Determined to prove he's not his father, Cullen works to secure his clan against the English. When a woman washes onto Islay's shores, Cullen protects her from his uncles' schemes. Great story, wonderful characters and, just enough heroism. Good story. I recommend. I plan to read the others in the series to see what happens to everyone. 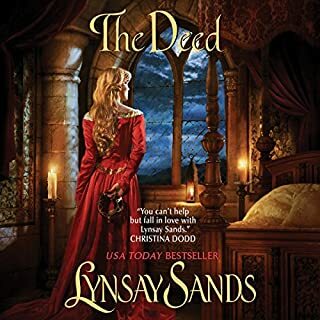 Overall I enjoyed this book , there are some weaknesses in the characters and dialogue and I thought for a short book, the price was too high on the audio version. Love the characters and how they developed as Rose's memory came back. The chemistry between the two was hot! The story kept the listener engaged at all times. Narrator did an awesome job. This book is a great listen... you will enjoy it. Great story and excellent narration make for a very enjoyable christmas car ride. Time flew by. I like the story line, characters a littlevdrawn but lived the book. liked the strong and an lead female character.